La Villa Luz is a palapa-style boutique hotel with unique architecture. 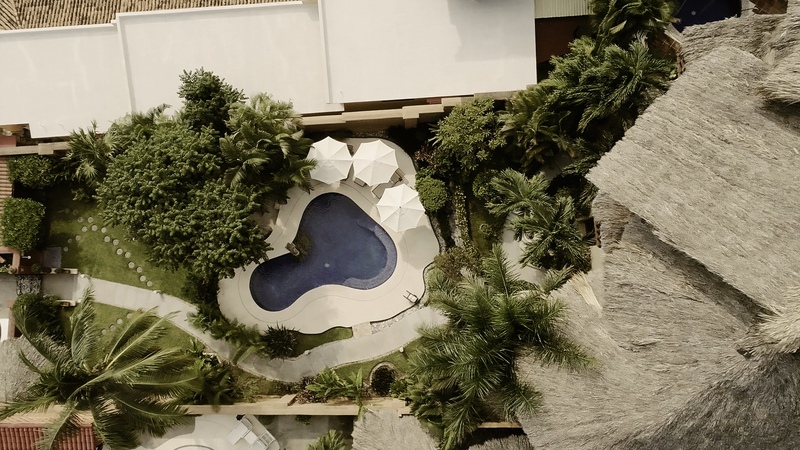 Its facilities have a large variety of open air areas surrounded by extensive greenery which will provide you the relaxation and privacy you need. Here you can fully enjoy your vacations and you will feel as if your home was only a few steps from the beach. The hotel has 7 charming rooms with sea and garden views, our pool and garden invites to spend an unforgettable afternoon with a good book complementing the exotic combination of sea and sun. 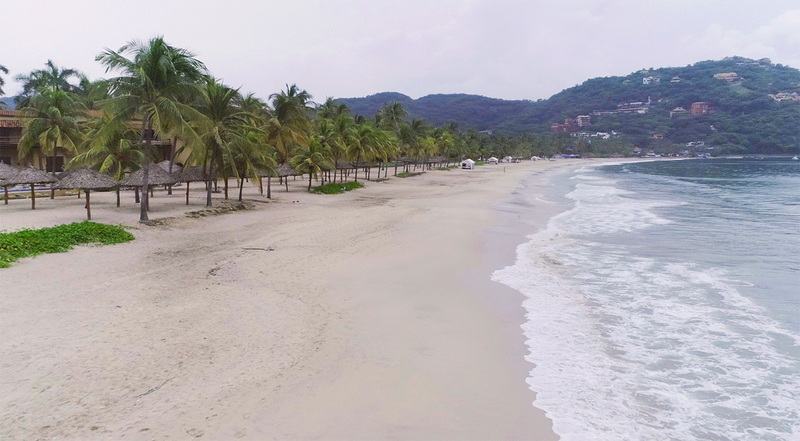 The hotel is located 2 minutes walk La Ropa Beach, one of the most astounding and exclusive places in Zihuatanejo. Feel the warm awakening in the bay and spectacular sunsets of the Pacific, all from the comfort of your bed. Admire sunsets in your balcony or open the small window in your bathroom to discover the inner garden. Enjoy both astounding landscapes on one location. Once you go into the privacy of your suite, you will feel enveloped in an environment only. A romantic nook that will awaken your senses and experience something you will never forget. La Villa Luz - Carretera escenica a Playa la Ropa #97, Zihuatanejo, Guerreo, Mexico.